Your family is your greatest blessing. 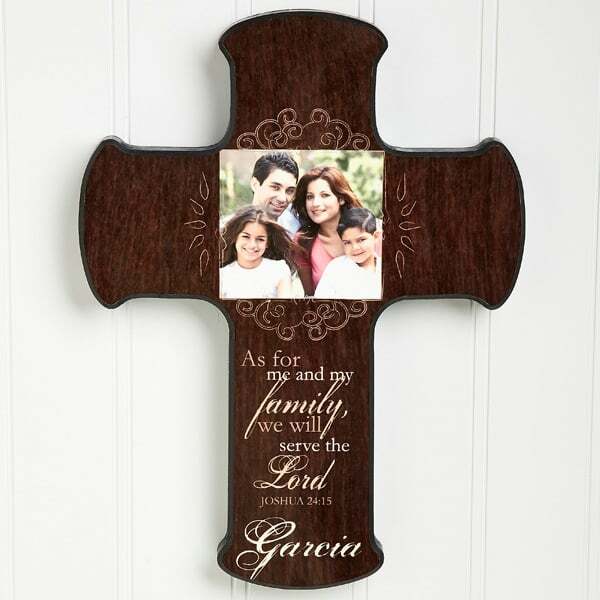 Honor this gift with our Family Blessings Personalized Photo Cross. Upload a favorite family photo to our glossy wall cross. 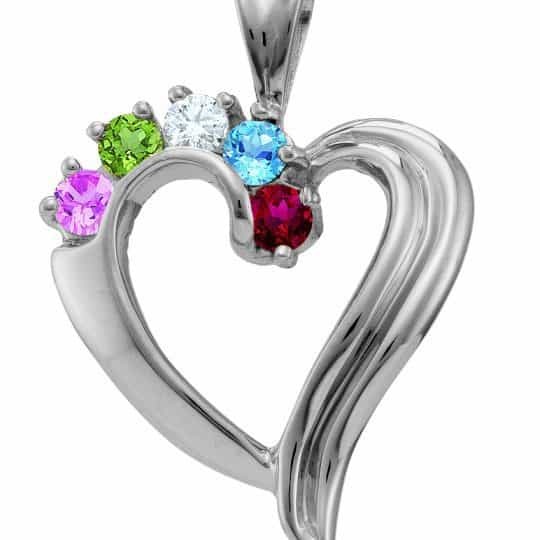 Choose from one of 3 verse options and add your last name for a beautiful cross to hang in any room.